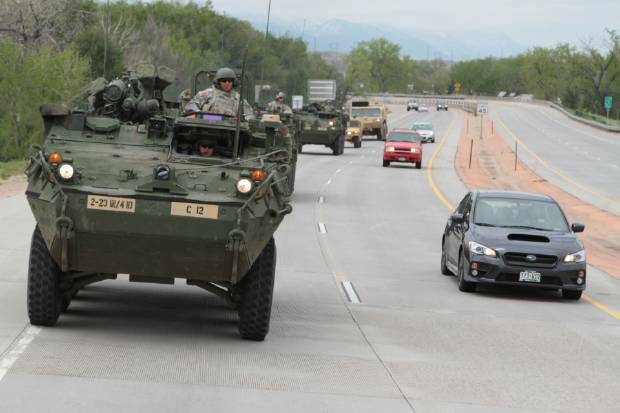 According to The Gazette in Colorado, something very unusual is about to happen - by some accounts, the largest military convoy since World War 2 will soon take place; more than 4,000 soldiers and more than 300 Stryker armored vehicles and other rigs from Fort Carson will participate in a road trip from May 26th to May 30th to the Pinon Canyon Maneuver Site where soldiers will take part in a simulated war called 'Raider Focus'. 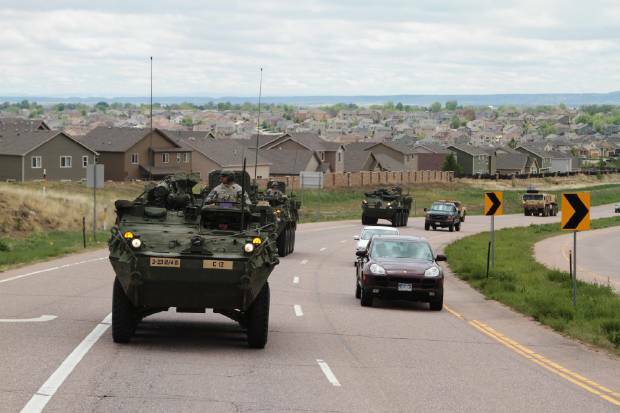 For days, the highways of Colorado will be packed with not only 300 Strykers but hundreds of other military trucks and humvees, taking off every half hour during convoy days and consisting of dozens of 15 to 30 vehicle convoys rather than just one huge US Army parade, for the 4 hour road trip. These Colorado maneuvers are just the latest sign that preparation is going on across the nation for something huge. While Colorado is no longer taking part in Jade Helm 15 according to ABC7News Denver, massive military exercises continue nationwide and are another sign that Americans failed to listen to a 1961 warning about the militarization of our nation from one of the greatest military heroes America has ever known, former President Dwight D. Eisenhower. In the brand new and quite revealing video below from Rachel Levin, we take another look at Eisenhower's 1961 warning from the viewpoint of Jade Helm 15 and what is unfolding across America today and a not-so-startling conclusion is reached. 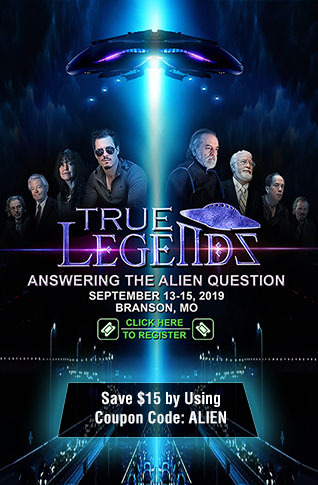 The 2nd video below takes a look at the possibility that Jade Helm 15 is for 'domestic terrorism'. Much more below including additional pictures of recent small-scale convoy training in Colorado. While ANP has taken a beating from some of our readers who feel that our stories are anti-military, nothing of the sort is true and we can assure everyone that it is possible to both support our troops and be critical of their leaders in Washington DC at the same time. Each and every day, members of the US Military put their own lives at risk and the brand new video below shares one such experience in Fort Bragg, North Carolina where Steve Voglezon, a real-life Captain America, came to the aid of fellow humanity in need. We salute You, Sir! Fort Carson recently underwent a change in command as shared in the next video below. Solders from Fort Carson's 1st Brigade Combat Team have conducted small-scale convoy training in the Pikes Peak region in recent days. 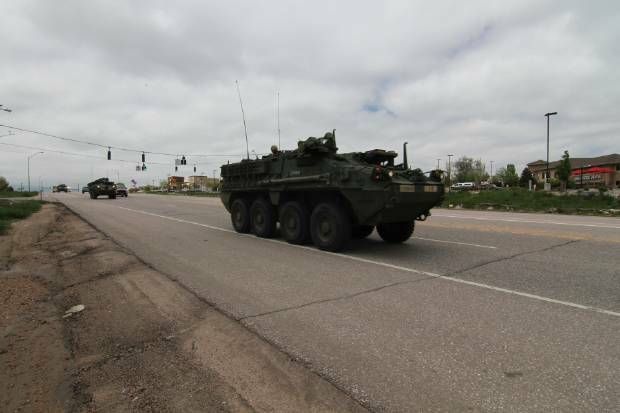 The unit is sending largest convoy to hit Colorado roads in decades off to Las Animas County for a training exercise that starts May 26.The Army rigs will be on southern Colorado roads through May 30. Photographs below courtesy of the United States Army.